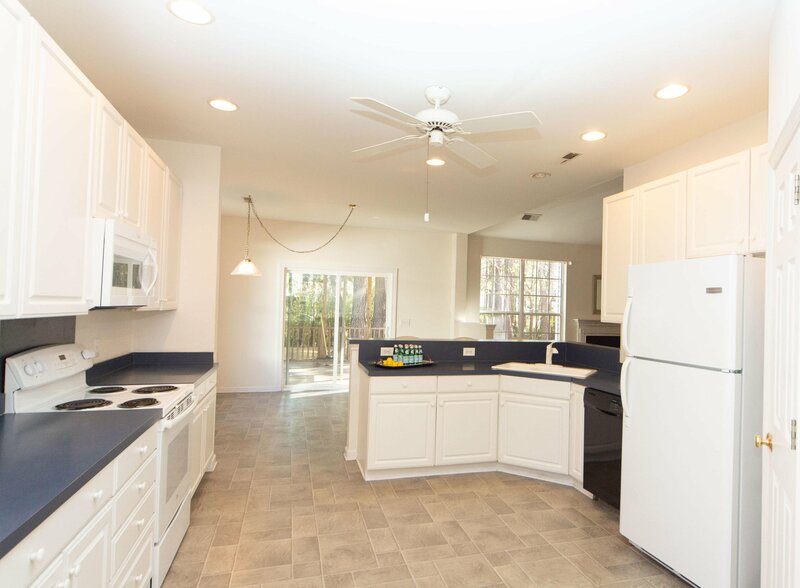 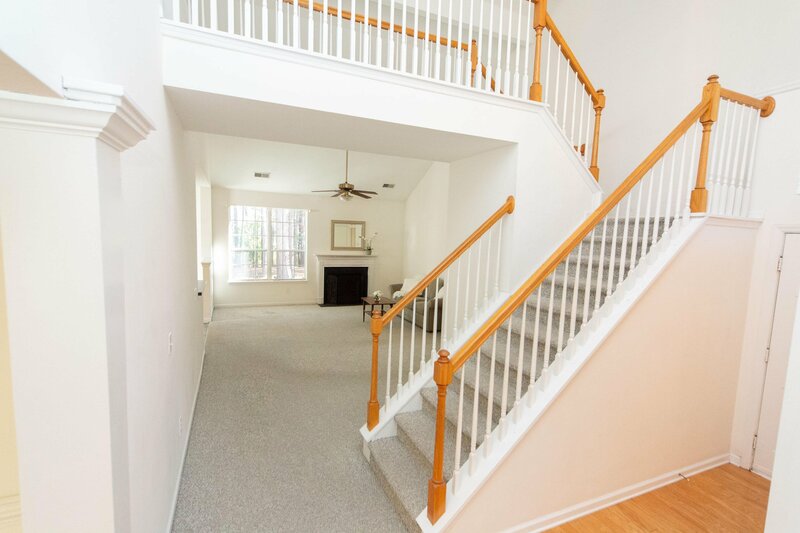 Walk to Dunes West Club amenities f/this beautiful spacious home in Cypress Pointe w/ 2200 sf. 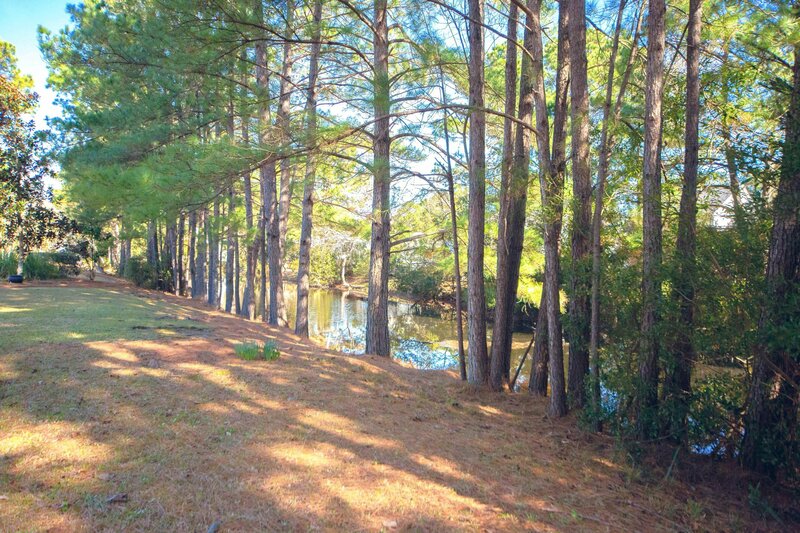 This one owner lovingly maintained home on .31 acre lot. 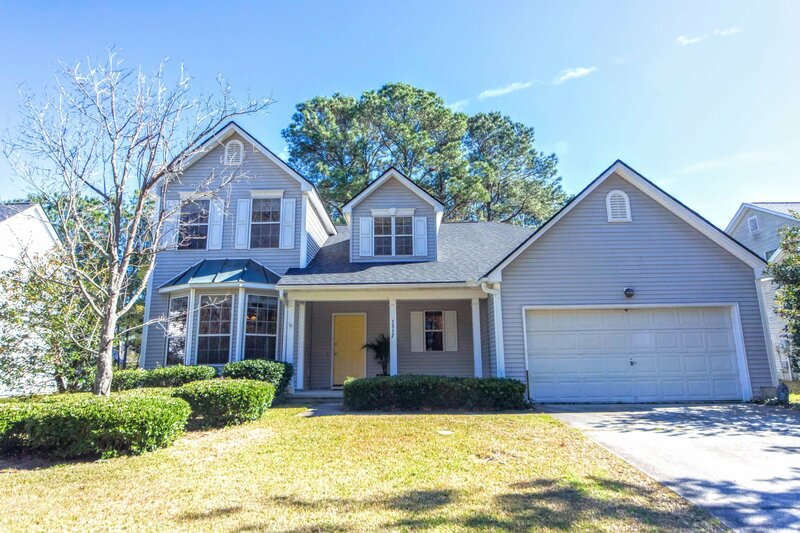 Light & bright w/open & airy floor plan w/ wetlands in front & pond in back...a nature sanctuary & unlike anything else on the market in this price range! 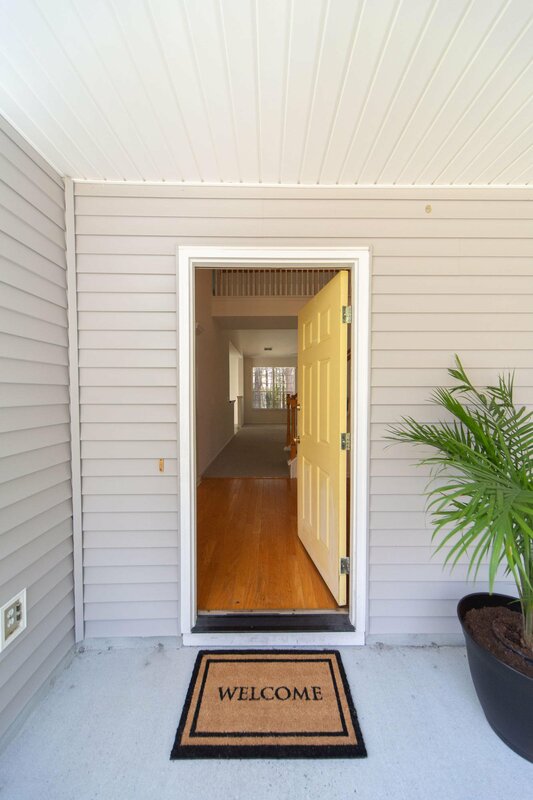 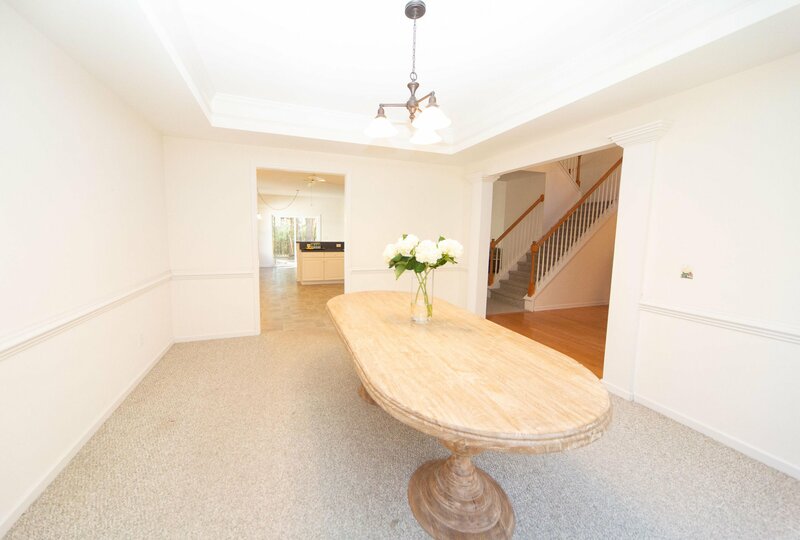 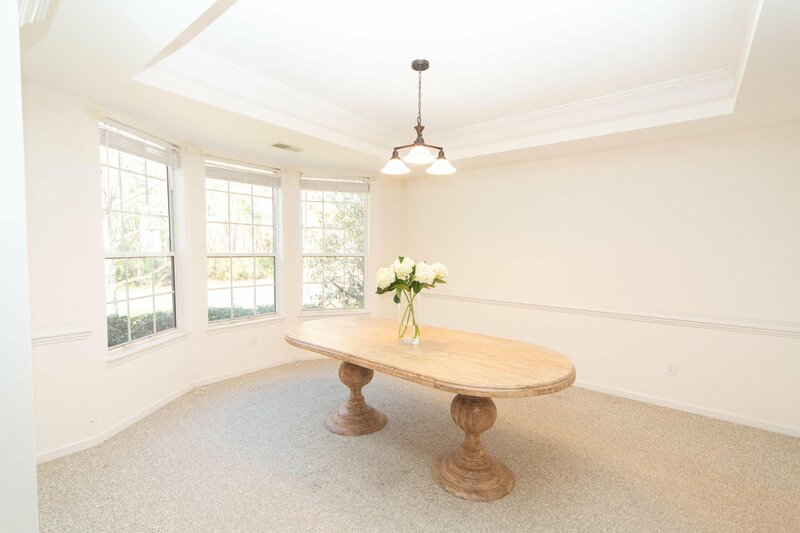 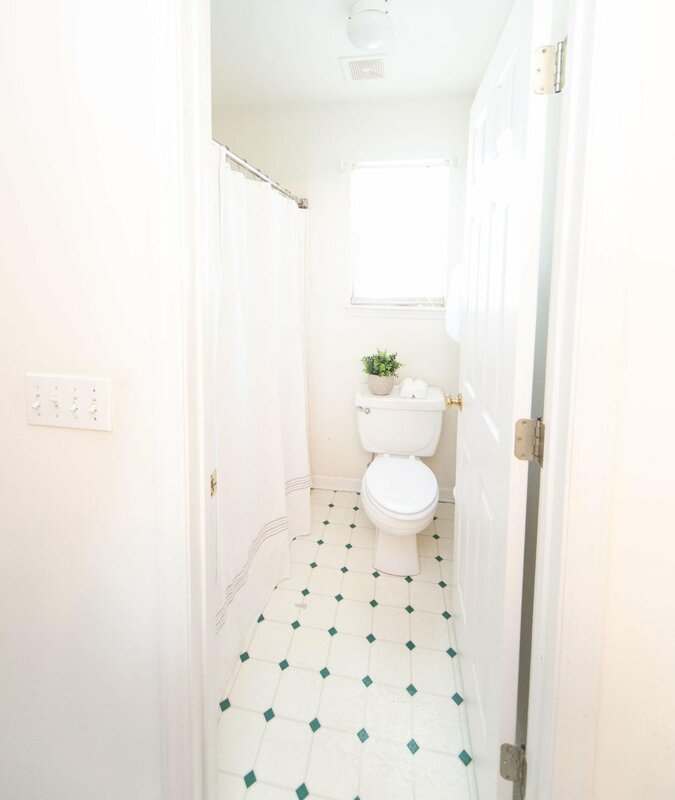 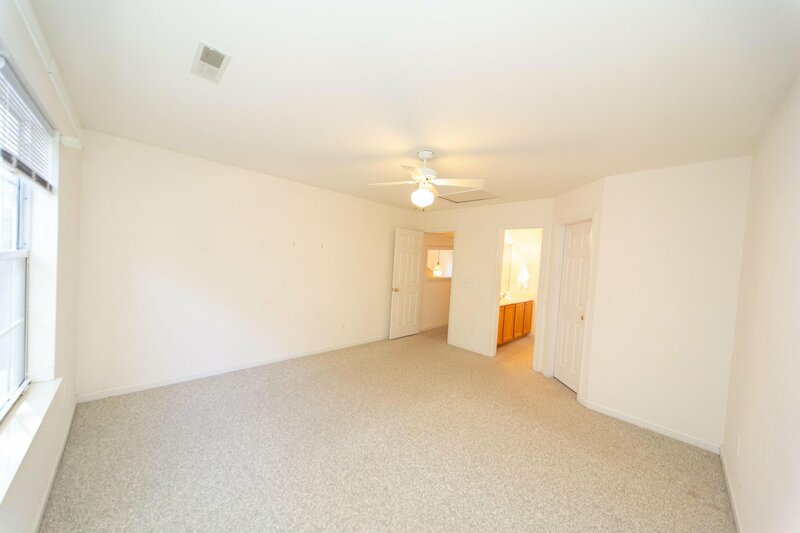 Upon entry, you will be greeted by a spacious formal dining room w/chair rail & tray ceiling. 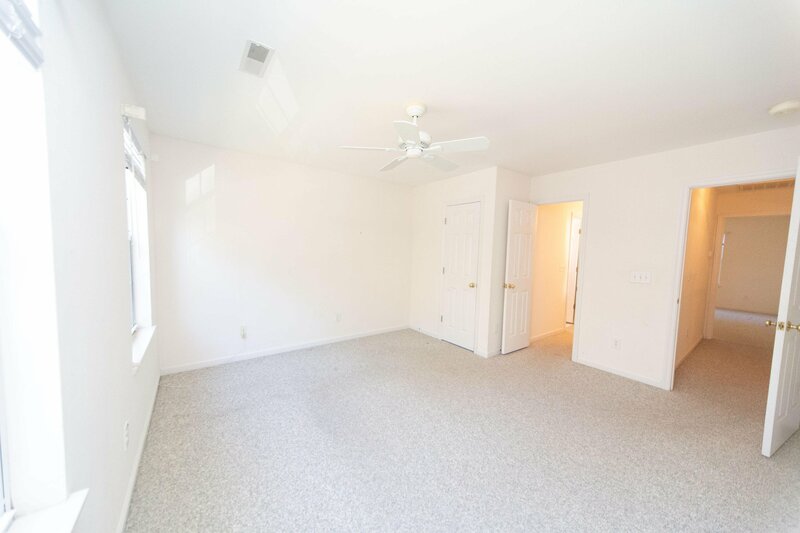 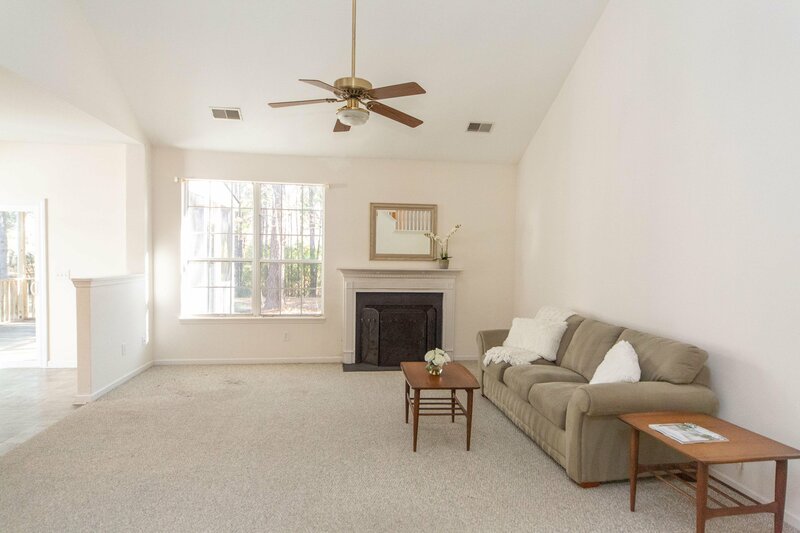 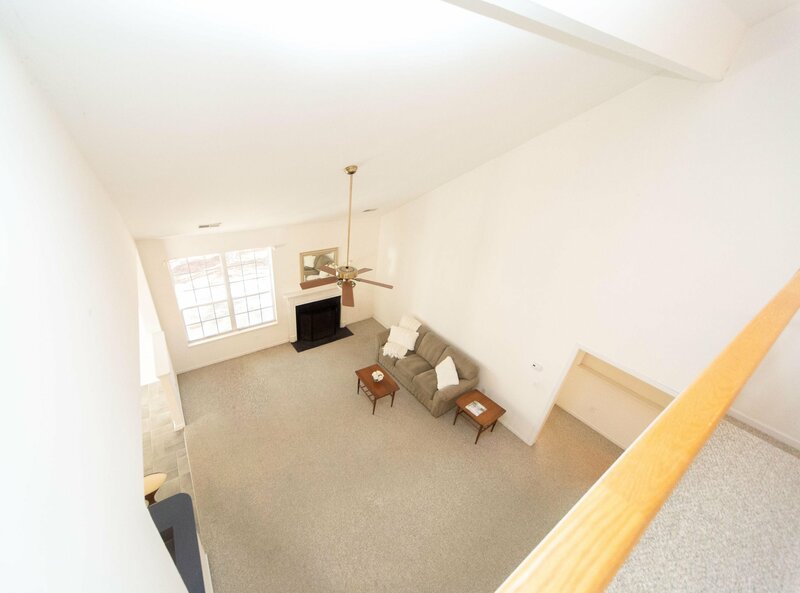 Family room w/ soaring ceilings has cozy fireplace & is the perfect place to relax w/ family. 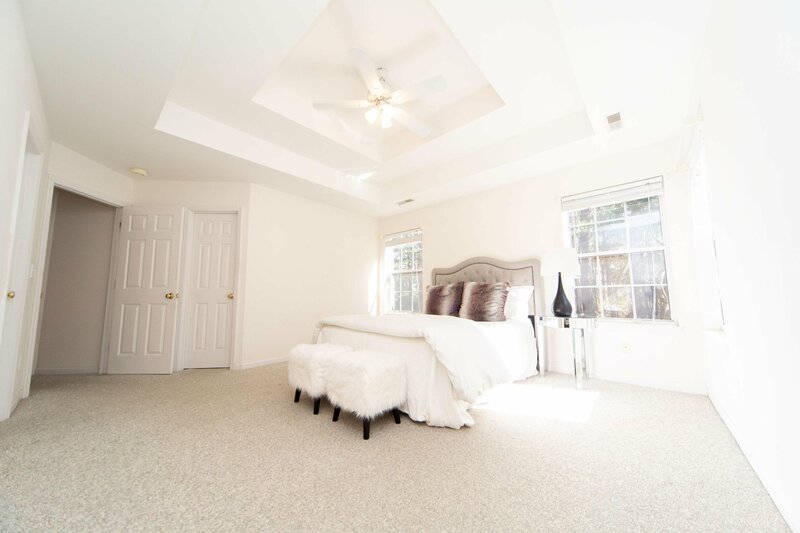 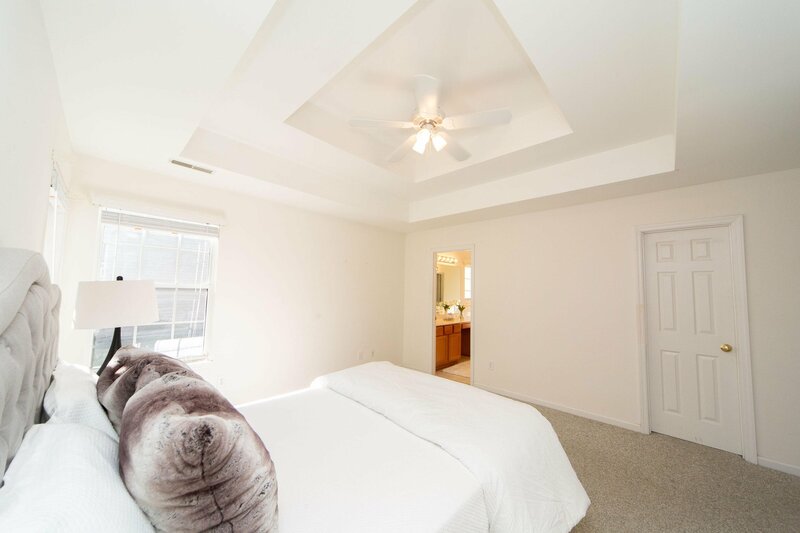 Huge master suite on main w/ 2 walk-in closets & spacious, spa-like master bath w/ dual vanities, garden tub, sep shower & water closet. 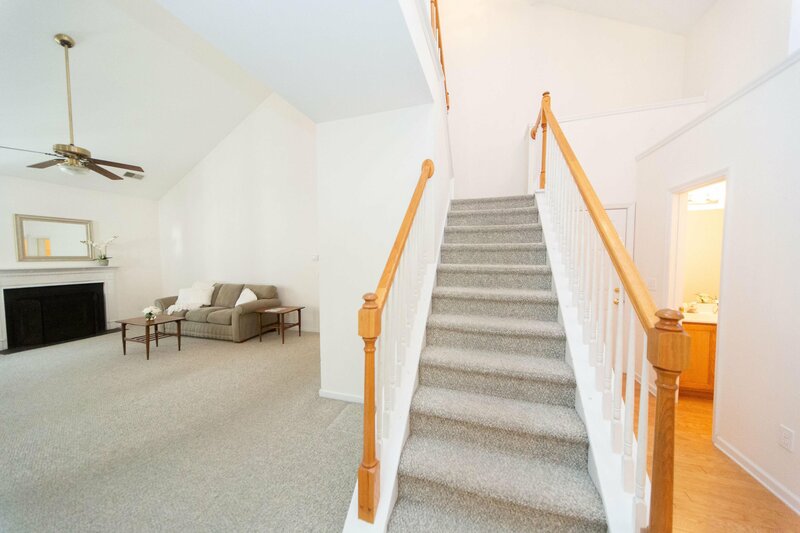 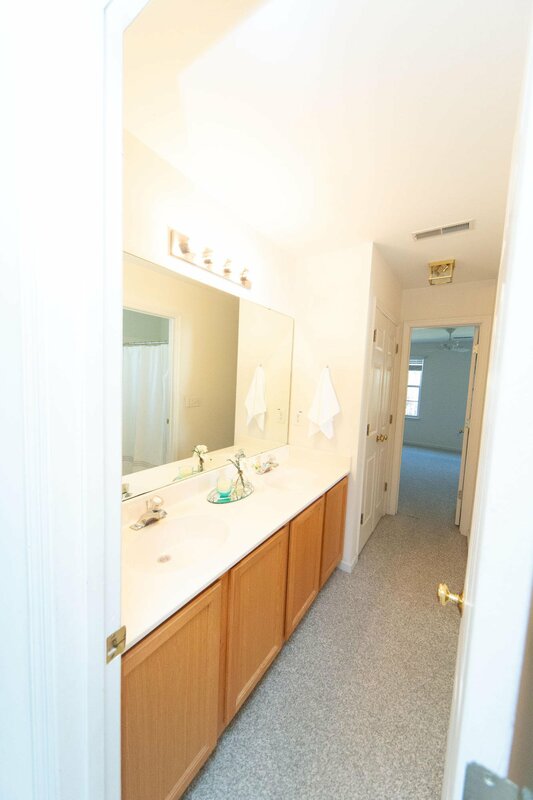 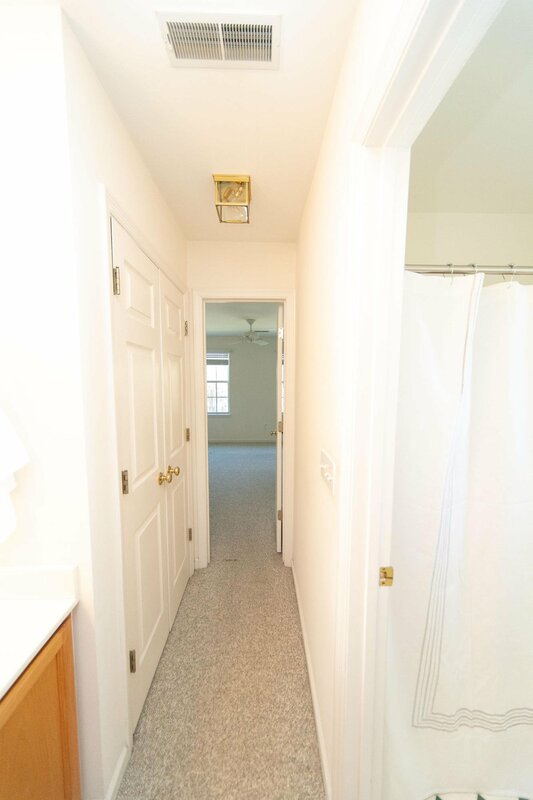 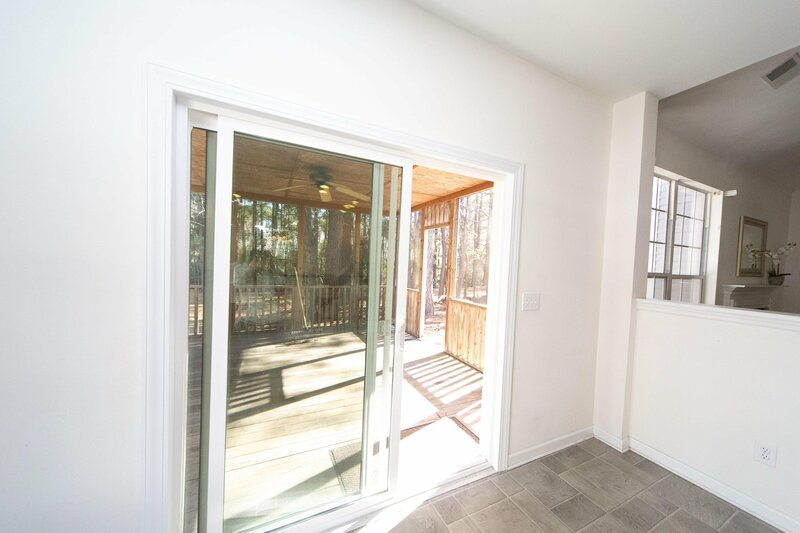 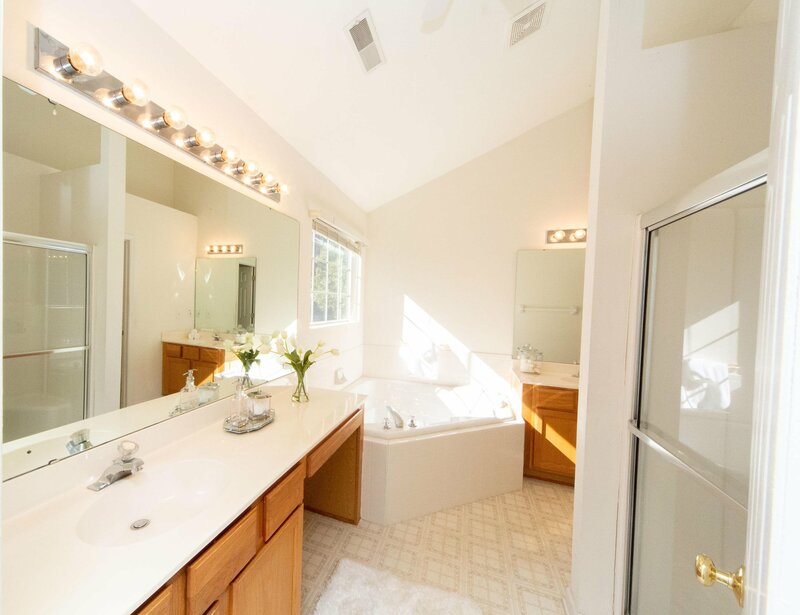 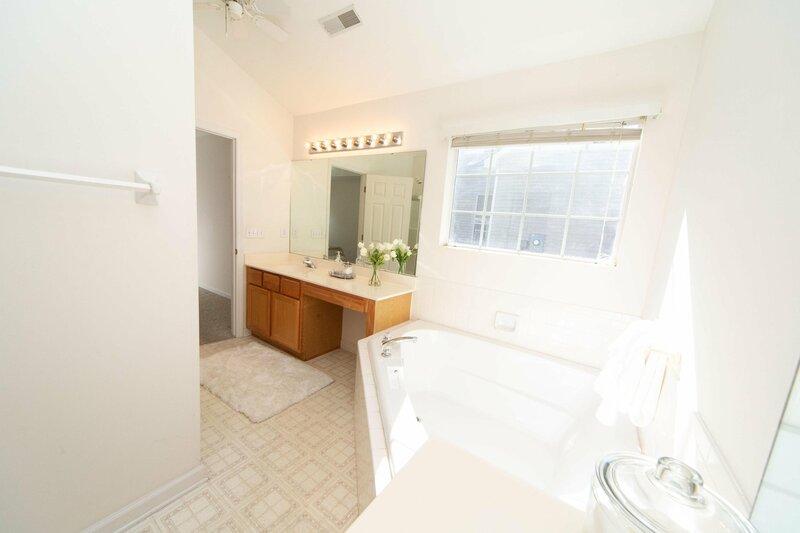 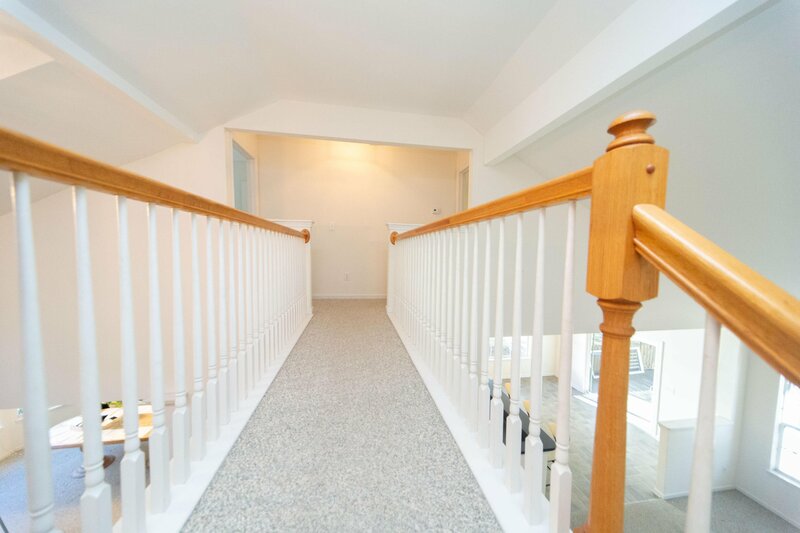 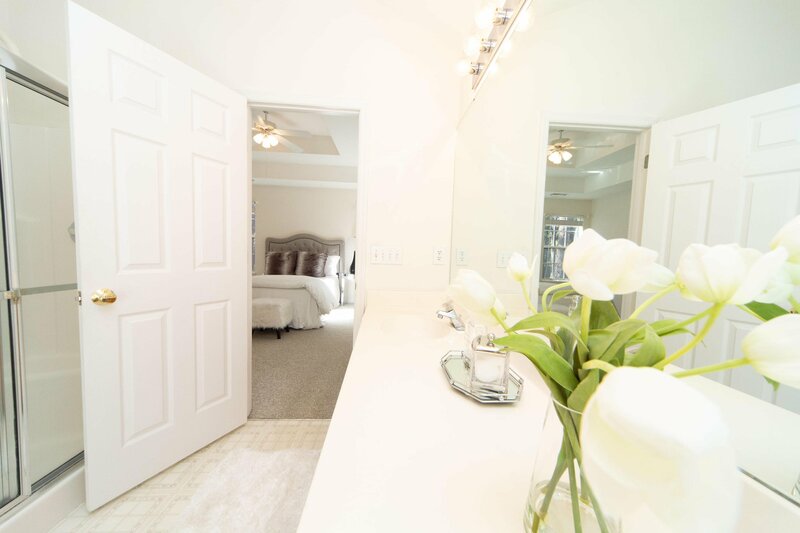 Upstairs features 2 oversized BR's w/ spacious closets & all BR's have a view of wetlands or pond for tranquil privacy. 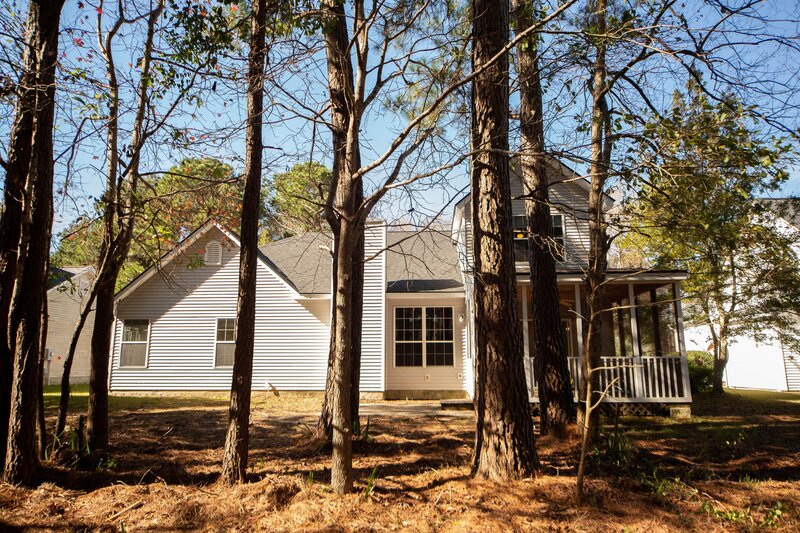 Home features new roof w/architectural shingles Kitchen & living room overlook the private backyard. 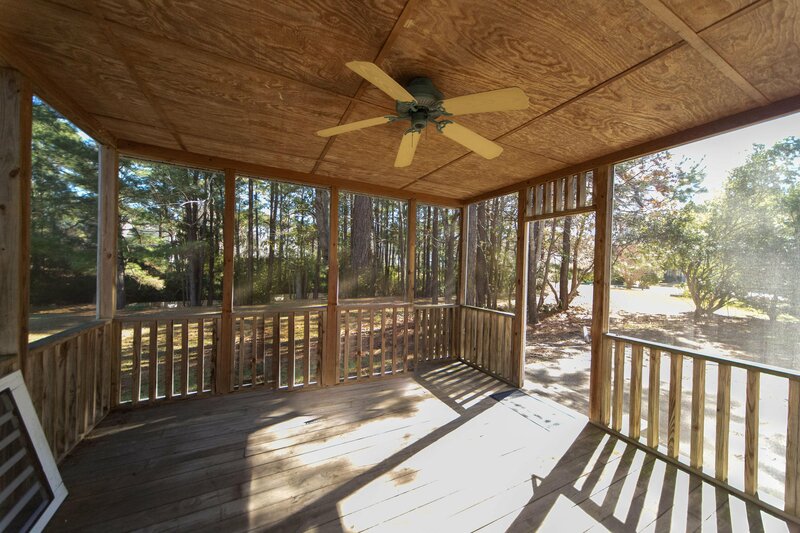 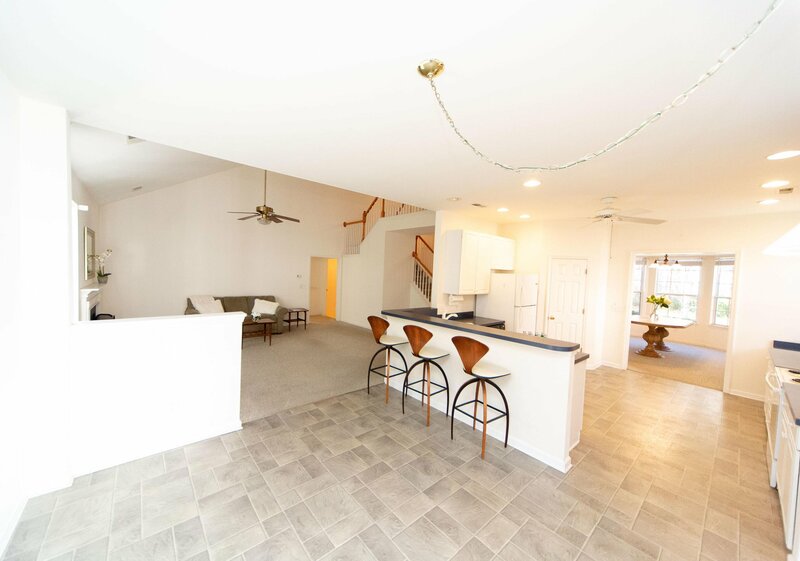 Enjoy evenings relaxing on the screened porch, the perfect spot to grill out & entertain family & friends w/ al fresco dinners overlooking the lagoon. 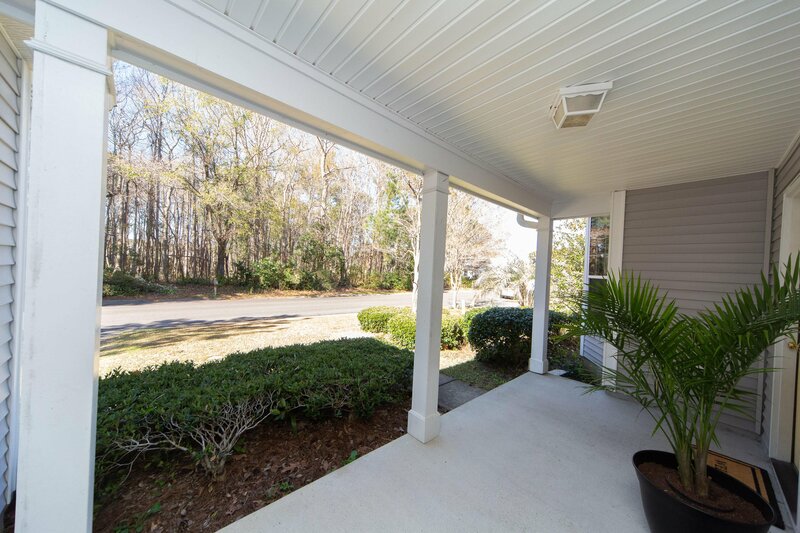 A great value in a fabulous location close to all Charleston has to offer. 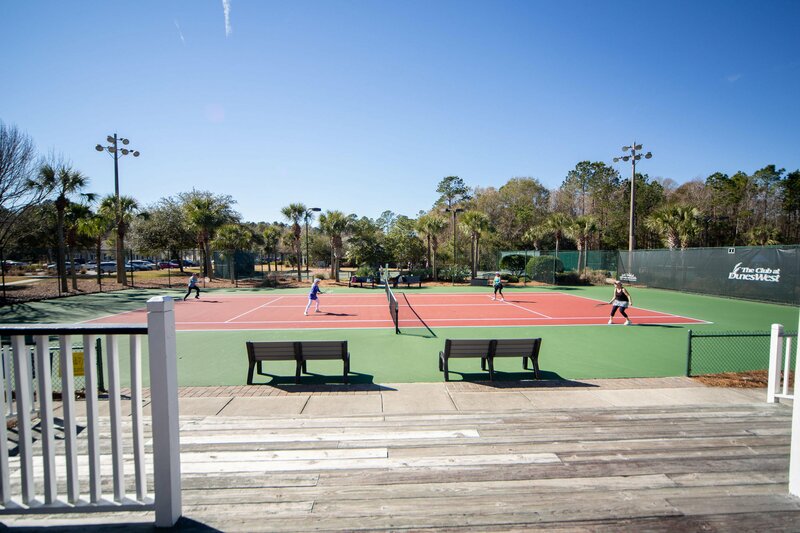 Dunes West Club memberships are available so you can enjoy the resort lifestyle within walking distance to clubhouse, tennis, golf, pool & fitness center. 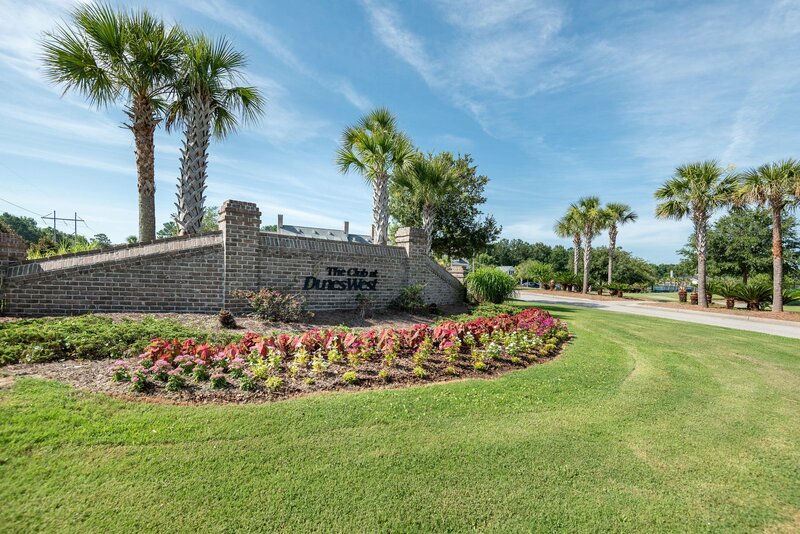 Dunes West offers plenty of sidewalks for walking, jogging or riding bikes. 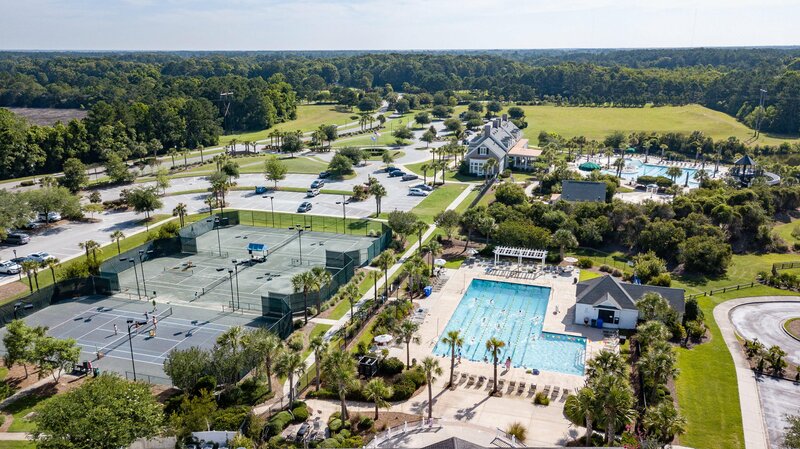 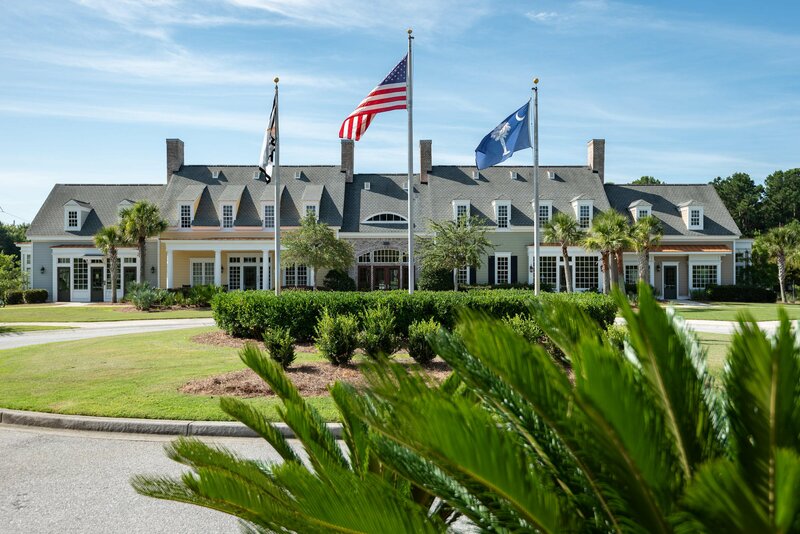 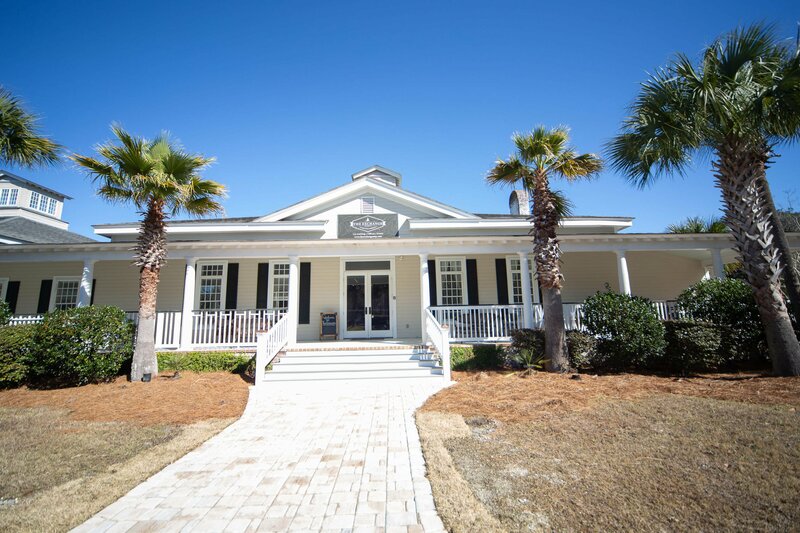 Live the Lowcountry lifestyle with all of the best Charleston has to offer only minutes away: 10 miles from the beach of Isle of Palms & Sullivan's Island, 15 miles from Downtown Charleston, & 20 miles from Charleston International Airport. 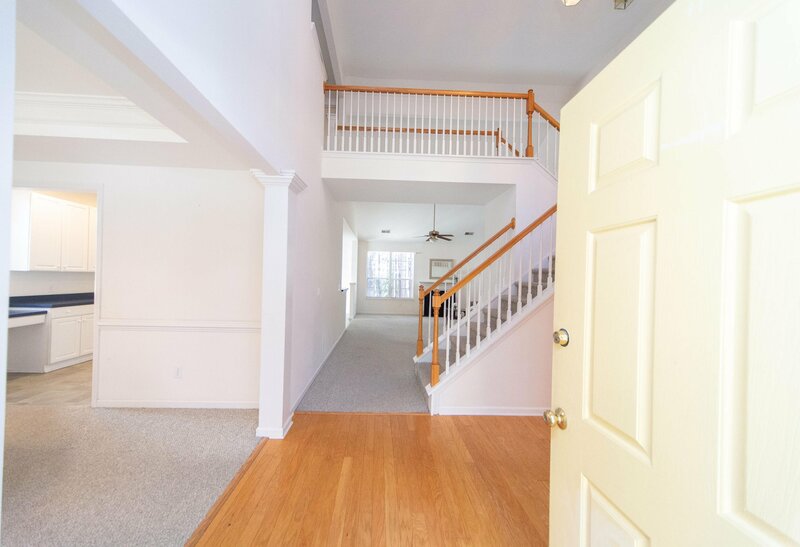 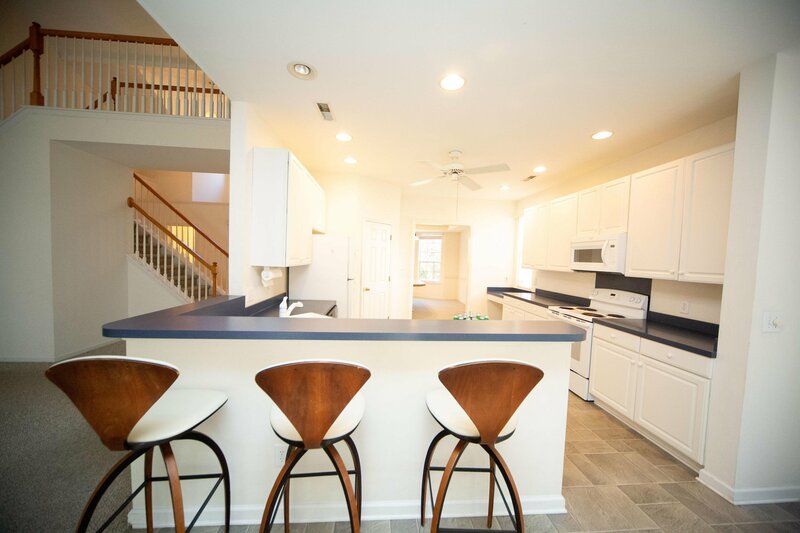 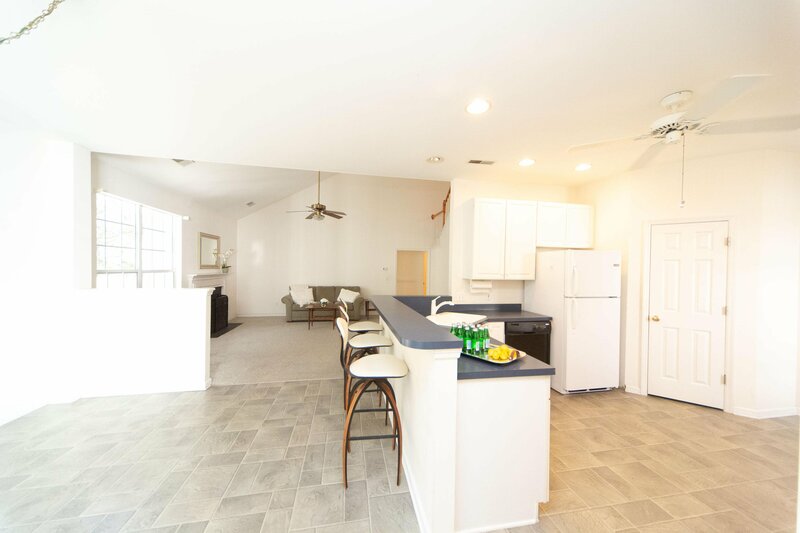 Easy access to great shopping nearby including Costco, Lowe's, Harris Teeter, as well as the shops at Oakland Market, Roper St. Francis Hospital & the upcoming new Mt. 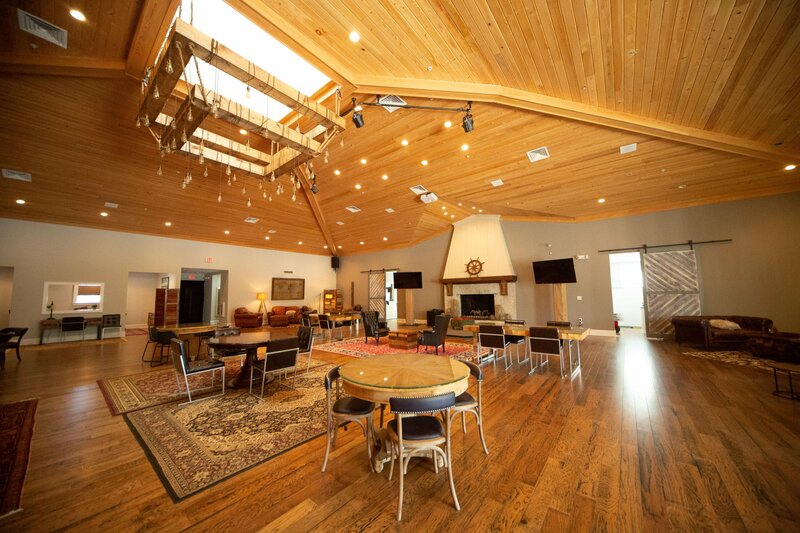 Pleasant Library! 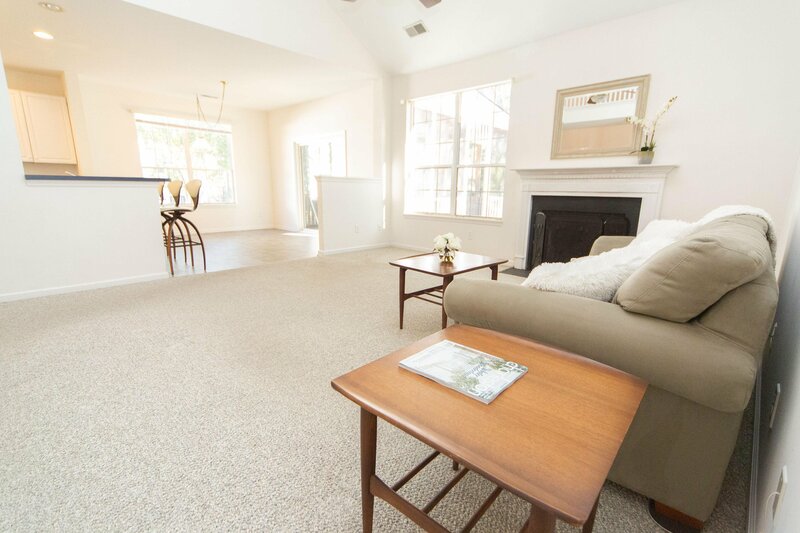 Towne Center is just 15 minutes away for fine shopping, restaurants & movie theater. 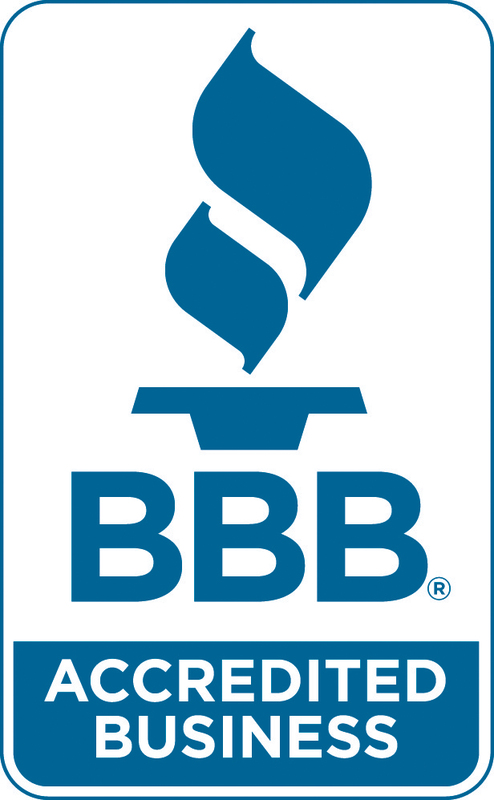 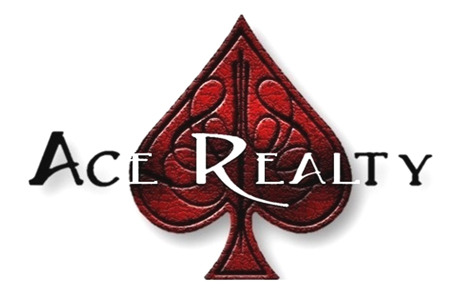 Buyer and/or buyer's agent to verify square footage, schools, taxes, HOA, and any/all information deemed important.